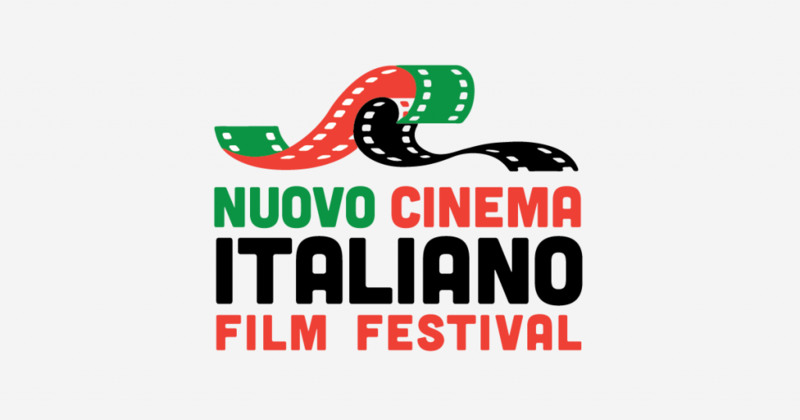 CHARLESTON, S.C. – The 9th Annual Nuovo Cinema Italiano Film Festival will open on Thursday, October 22, 2015, and runs through Sunday, October 25, at the Sottile Theatre, 44 George St. The four-day festival celebrates Italian cinema and culture with screenings, conversations with movie directors, special events and after-parties. The festival will screen a dozen new Italian films — dramas, comedies and documentaries — including “My Italian Secret: The Forgotten Heroes,” a documentary by acclaimed filmmaker Oren Jacoby that tells the story of Holocaust survivors and their Italian rescuers. Mr. Jacoby, an Oscar nominated filmmaker, will be among the special guests attending the festival this fall. Mr. Jacoby has been honored by the American Film Institute, Sundance Institute, Tribeca Film Festival and the MacArthur Foundation. “Sworn Virgin,” which promises to be an audience draw, is the story of a girl who swears under the ancient Albanian law of the Kanun to forever remain a virgin and live as a man. Laura Bispuri, director of “Sworn Virgin” and winner of the Nora Ephron Award at the 2015 Tribeca Film Festival, has confirmed she will attend this year’s festival. “Fino a qui tutto bene,” a light-hearted comedy by director Roan Johnson about five roommates’ last weekend together is on the program, and co-star Guglielmo Favilla will attend the festival. In 2013, the festival featured director Johnson’s “I primi della lista” (“The First of the List”). “We are selecting films that are among the most exciting in contemporary Italian cinema to bring to Charleston audiences. Comedies, dramas, documentaries, there is something to appeal to everyone, and a marathon of viewing pleasure for the true film enthusiast,” De Luca said. In addition to film stars and directors, Mary Ann Carolan, Italian professor at Fairfield University and author of The Transatlantic Gaze: Italian Cinema, American Film, will be on hand to discuss with serious film buffs the critically acclaimed film, “Un giovane favoloso,” about the life of romantic poet Giacomo Leopardi. Tickets are $6 each and can be purchased online at the College of Charleston Marketplace, or at the Sottile Theatre box office during the festival. This 9th Annual Nuovo Cinema Italiano Film Festival is supported by the College of Charleston, local and international businesses and organizations, and generous individuals interested in promoting Italian culture and gaining a better understanding of Italy. “We could not present Nuovo Cinema Italiano without the generous support of our sponsors who believe in our mission of sharing the best of Italian culture and film,” said De Luca. Movies are subtitled in English. A jury prize will be awarded to the best film of the festival after the screening of the Sunday evening movie. The 9th Nuovo Cinema Italiano Film Festival Program will be posted in its entirety in early October. Visit www.facebook.com/NuovoCinemaIFF.